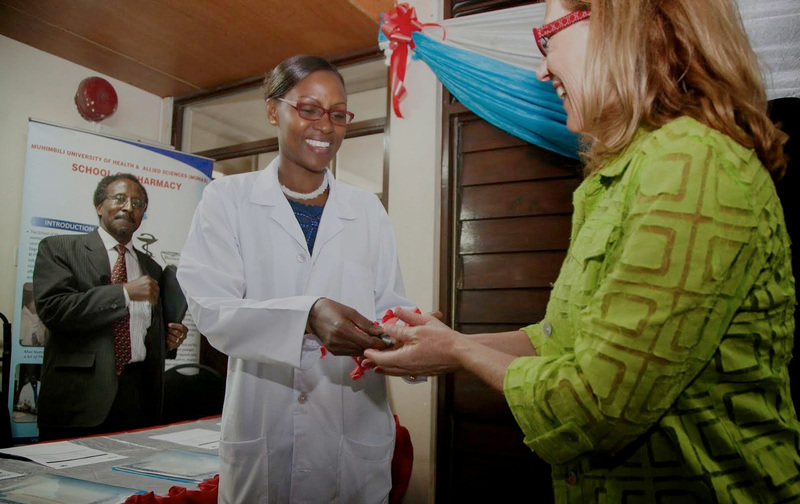 The United States over the past 15 years has made significant investments in fighting AIDS, malaria, and tuberculosis in the poorest countries in the world. 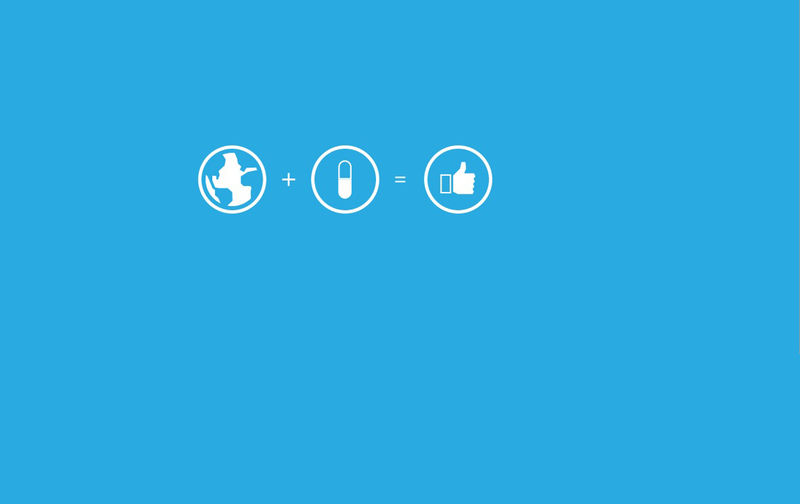 The benefits have been enormous. Not only have the investments saved lives and made people healthier, they have also helped the U.S. achieve foreign policy goals. They have made the U.S. — and the world — safer. Supporting strategic health initiatives for millions of people throughout the developing world — people afflicted with preventable, controllable, and even curable diseases — is one of the most effective tools to help the U.S. gain the trust of citizens of other nations, improve our standing in the world and enhance our national security. The investments we have made in the past have worked. We need to do more. Of course, there are humanitarian, economic, and foreign policy benefits to global health interventions. These efforts not only save lives and prevent pain and suffering, but also improve economic productivity and reduce the hopelessness that leads to social disruption and violence. Since the launch of the US President’s Emergency Response Plan for AIDS Relief (PEPFAR) in 2003, the American government has benefited from increased friendship and respect, stronger markets for its goods and services, and better security environments in some of the world’s poorest countries. Both the Bush and Obama administrations are responsible for these successes, but with increased education, research, and advocacy directed at policy makers and the public, much more can be achieved in the future. A movement of policymakers, academics, and business and civic leaders is growing to demonstrate that global health is an enormously valuable diplomatic tool and accomplishing both short- and long-term objectives in global economic development, national security and foreign policy. Strategic Health Diplomacy efforts deliver a positive return on investment for the American taxpayer: more productive, stable and peaceful populations. 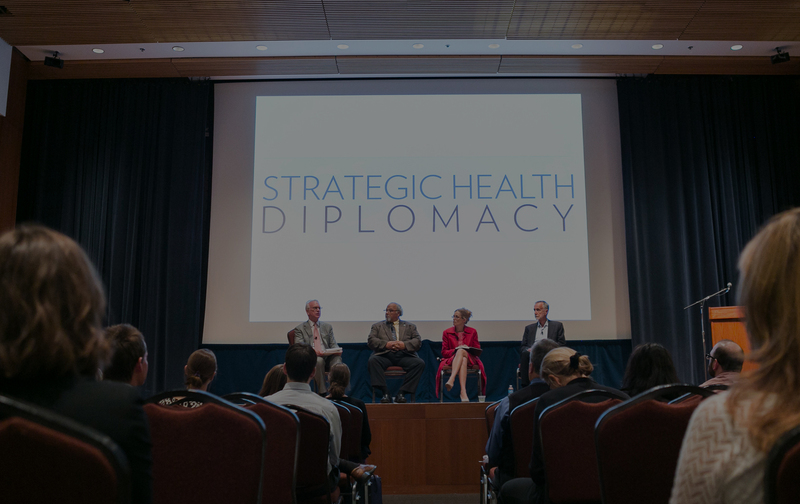 Strategic Health Diplomacy is a movement that aims to build the body of research and public support for US investment in proven initiatives that work. 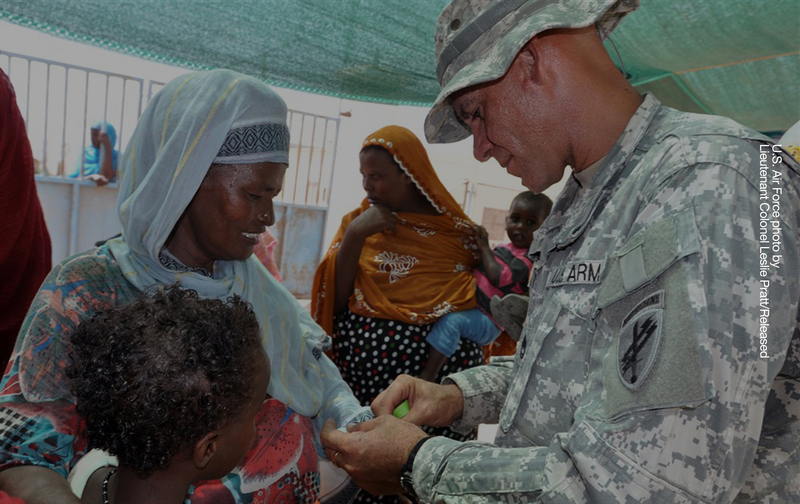 Chaired by former Senate Majority Leaders Tom Daschle and Bill Frist, Strategic Health Diplomacy seeks to build on some of the United States’ most successful, bipartisan foreign assistance programs. We know that over 8 million lives have been saved, public health systems have been significantly strengthened, and orphans and vulnerable children have received care through the bipartisan President’s Emergency Plan for AIDS Relief (PEPFAR). These investments have also yielded substantial returns on investment of increasing partner governments’ stability, improved markets for the expansion of trade, and helping to ensure that international partners’ are better equipped to halt the spread of future epidemics. Much more can be done to build the evidence for and sustain U.S. government support for strategic health diplomacy programs in developing nations. Through convening policymakers, global health practitioners, and national security experts, new frameworks for the expansion of these initiatives as our most effective form of foreign assistance can be built. Through convening policymakers, global health practitioners, and national security experts, new frameworks for the expansion of these initiatives as our most effective form of foreign assistance can be built. The Strategic Health Diplomacy movement was launched at a Salon Dinner in Washington on March 17, 2015. Convened by the Bipartisan Policy Center (BPC) and hosted by its co-founder Senator Tom Daschle, the dinner was a discussion focused on the bipartisan successes of PEPFAR and potential opportunities for future global health programming for the US government. On June 17, 2015 a panel discussion featuring Sir Richard Feachem, founding Executive Director of the Global Fund, former Global AIDS Coordinator Ambassador Eric Goosby, Stanford development economist Pascaline Dupas, and former Deputy National Security Advisor Mark Pfeifle was held at the University of Californa – San Francisco. The discussion was followed by a Salon Dinner hosted by Sir Richard and Ambassador Goosby that brought together some of the pioneers of the fight against HIV/AIDS. These leaders painted a grim picture of the countries most affected by damaging diseases and provided evidence to expand programs like PEPFAR to fight other diseases. In the fall of 2015, a paper authored by former Senate Leaders Tom Daschle and Bill Frist will be released by the Bipartisan Policy Center (BPC). The release will be followed by a Salon Dinner and Panel Discussion in partnership with Harvard Kennedy School of Government’s Future of Diplomacy Project. On November 9, a major conference sponsored by the BPC in Washington, DC will be held at the Newseum (click to register HERE) and will feature Senator Tom Daschle, Senator Bill Frist, and US Global AIDS Coordinator Dr. Debbie Birx. These and subsequent activities will lay a lasting foundation for life-saving interventions that elevate U.S. standing in the world and make Americans safer. On Monday, November 9th, the Bipartisan Policy Council held the Conference on Strategic Health Diplomacy. The Conference was held in Washington, DC at the Newseum and featured Strategic Health Diplomacy report co-authors Former Senate Majority Leaders Tom Daschle and Bill Frist, as well as US Global AIDS Coordinator Dr. Debbie Birx. Please click here to watch video of the conference. 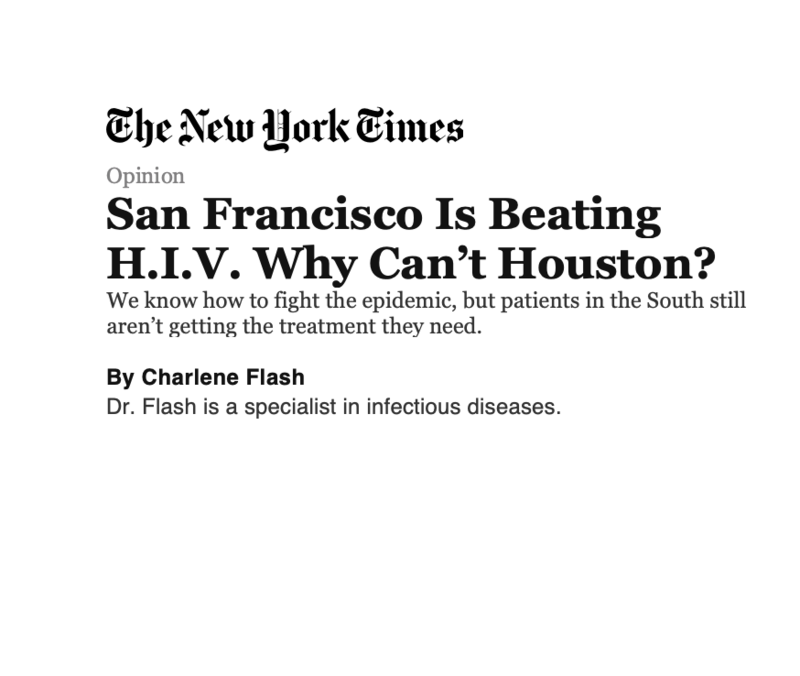 02 Mar ICYMI: The New York Times – San Francisco Is Beating H.I.V. Why Can’t Houston?